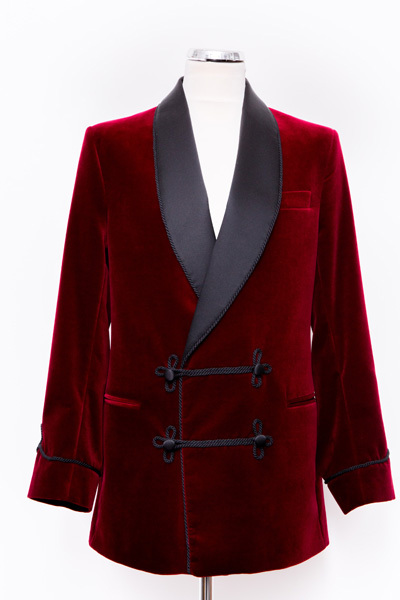 A soft velvet blazer shows you’ve got serious style, and it’s impossible not to touch, caress, and lean into. Velvet outerwear, trousers, and even sneakers have been slowly making their way back into the wardrobe. The plush fabric can now be worn day or night, and juxtaposed with anything from formal attire to jeans and a shirt. 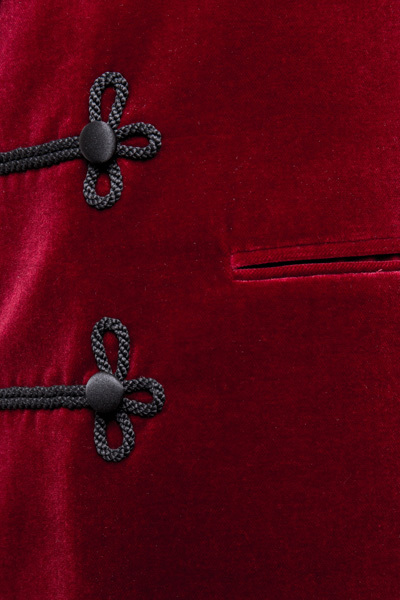 Made from a pure velvet, this jacket was made and cut in England. As much of it as possible was hand-tailored. A suit such as this takes 8-9 weeks to make, unless you opt for our Express Service. We have a halfway baste fitting and then a forward baste fitting before the suit is finished and delivered. The cloth is from Holland & Sherry. 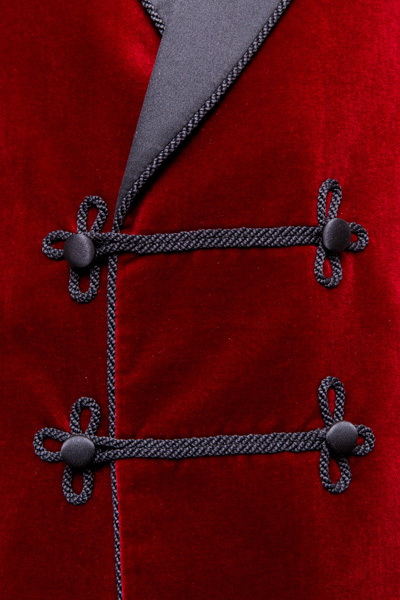 The jacket has working pockets and hand finished embroidery. 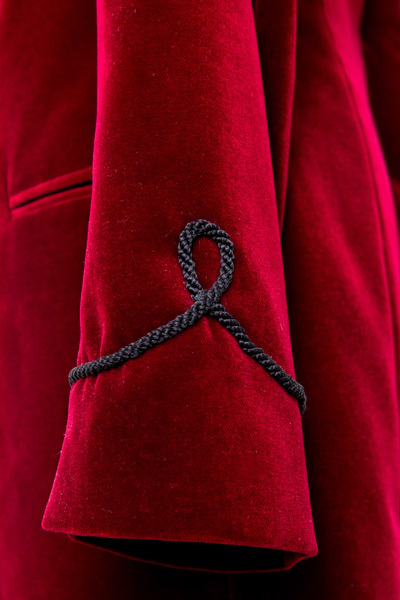 The Classic Smoking Jacket - Bespoke Suits By Savile Row Tailors. Velvet outerwear, trousers, and even sneakers have been slowly making their way back into the wardrobe thanks to both high-profile people sporting them.